Thus far, Homigo’s cofounders were being pursued by the startup’s tenants whose security deposits hadn’t been returned. Now they’re being pursued by the Bangalore police. The Bangalore police has formed three special teams to nab the absconding cofounders of coliving startup Homigo, who’re untraceable after the startup shut down its offices and fired all its employees. 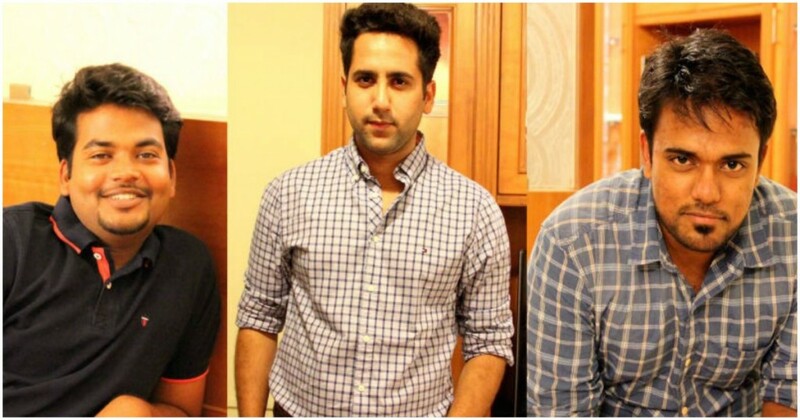 IIT Kanpur alumni Jatin Mitruka, Aaskash Verma and Nikunj Batheja, who’d cofounded Homigo in 2015, are on the run after allegedly not returning the security deposits of tenants at their properties. The police estimate that the size of the fraud is Rs. 15 crore. Trouble at Homigo had begun surfacing early this month when several residents were asked by homeowners to vacate their properties because they hadn’t been paid rents by Homigo. Homigo acted as a middleman between homeowners and tenants, doing up homes and then renting them out to young professionals. But after homeowners stopped receiving payments from Homigo, they’d been directly asking tenants to leave. Residents, in turn, had tried to approach Homigo, but discovered that Homigo’s offices had been shut and all the staff had been fired. They’d also found that Homigo had defaulted on several bills over the last few months, with security guards and maintenance companies saying that they hadn’t been paid. Homigo’s residents, who number in the hundreds, were forced to quickly find alternate accommodation. More worryingly, there was no way for them to recover the hefty security deposits they’d paid Homigo. “I have lost INR 1,00,000 towards the deposit. I vacated in end of Jan and they have not refunded my security amount. I have stayed with them for 13 months in a fully furnished 2BHK,” said Tarun Lalwani, who was a resident of Homigo Anton. Several other Homigo residents have lost similar sums as well. Late last week, residents had begun lodging complaints at police stations across Bangalore, and the police has swung into action. “We’ve formed three teams to nab Jatin Mitruka from Punjab, Aaskash Verma from Uttar Pradesh and Nikunj Batheja from Chandigarh, founder-directors of Homigo” said the Additional Commissioner of Police, Bangalore (East). “Teams have been sent to the accused’s places to contact their family members. We’ll nab them soon,” he added.